Ben Murnane is the author of Two in a Million, a memoir of life with a rare genetic disease, Fanconi anaemia. Born in 1984, Ben was diagnosed at age nine; at 16, he became the first person in Ireland to have a new type of bone marrow transplant. He is the first person with FA ever to publish a book about living with the illness. Ben is co-author with Katherine Farmar of Dublin on a Shoestring, the insiders’ guide to saving money in Ireland’s capital. Ben’s third book, a collection of poems entitled Feather Silence, was published in 2010. Ben works as a writer and editor in Dublin. He has written for the Irish Times, the Irish Independent, the Sunday Independent, the Evening Herald, the Irish Daily Mail, Prudence magazine, The White Book interiors journal and RTE Radio. He has also edited multiple supplements for the Irish Independent, and appeared on local and national radio as well as RTE television and TV3. Ben is writer-director, with Emma Eager, of an award-winning short film, Two Suitcases, which is based on his book Two in a Million. He is also a writer and presenter of an online travel video series, Dublin: The Local Way. Ben finished his degree in Drama and Theatre Studies at Trinity College Dublin in 2008. He completed a Masters in Popular Literature at Trinity in 2010, and is currently a PhD candidate in English, researching Ayn Rand and posthumanism. 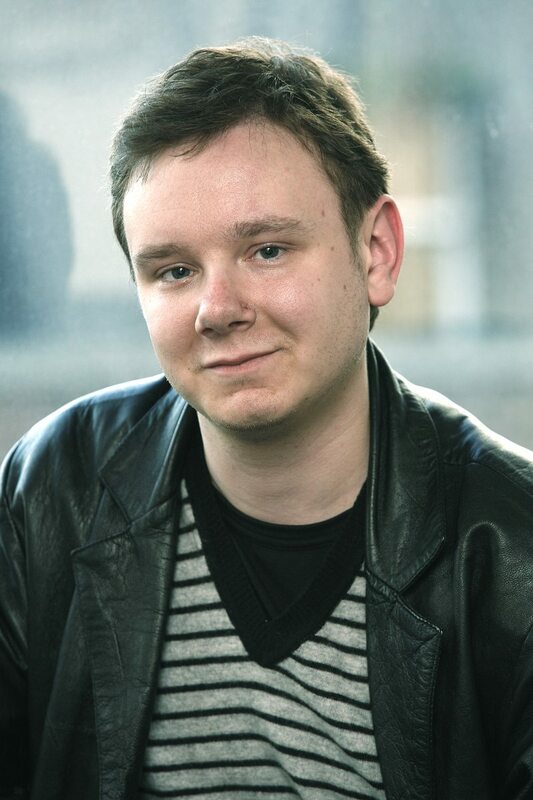 Ben tutors at Trinity and has also facilitated creative writing and drama workshops elsewhere. In 2013-14, he is co-convenor of the TCD School of English Staff-Postgraduate Seminar Series. Forthcoming peer-reviewed academic publications include articles on The Lord of the Rings and World War II history, and the phenomenon of Stephenie Meyer’s Twilight series. Throughout his years at school (at the Bray School Project, Co Wicklow, and later St Andrew’s College, Booterstown, Co Dublin) and during college, Ben ran his own small magazine, The Fush Monthly (TFM), later called Totally Fushed (TF), which was published by his own ‘company’, probably the world’s smallest media consortium, Nottwel™.